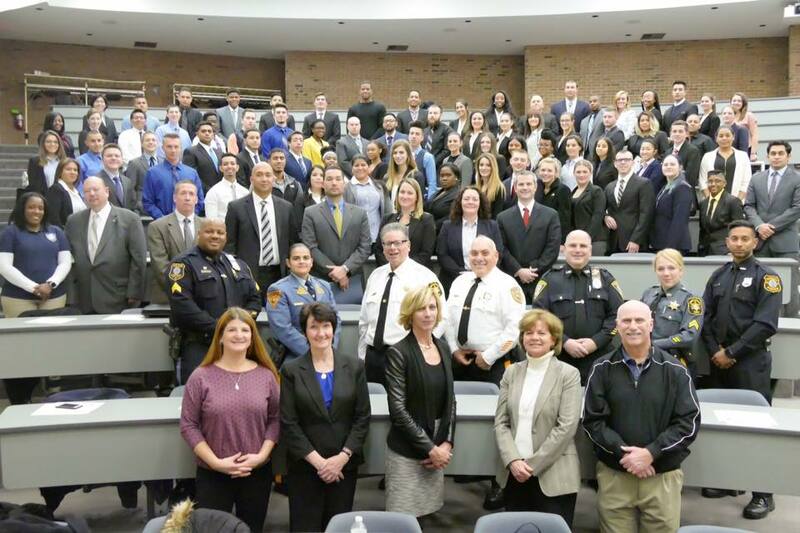 The NJ Police Community Affairs Officers Association is proud to announce that applications are open for its 2019 Law Enforcement Career Development Course. This course has graduated more than 700 students from throughout New Jersey. This session will again be hosted in the Bergen County Prosecutor's Office and Sheriff's Office located in Hackensack. This course is open to college students interested in law enforcement careers and is free of charge. Click below to download the forms. The Italian American Police Society of New Jersey is proud to be a law enforcement partner. We encourage students to take advantage of this opportunity as we advocate for the continued recruitment of new Italian American law enforcement officers.